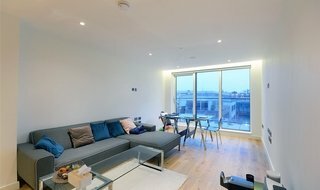 Discover our selection of properties to rent in London. 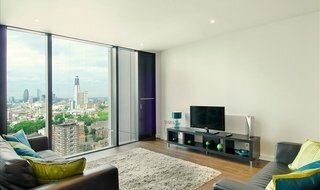 Our property lettings search is the easiest way to explore available properties to rent in London: filter by number of bedrooms and bathrooms, price range, property type and tenure to narrow down your search to London properties that match your requirements. 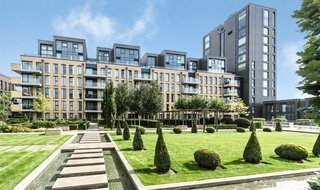 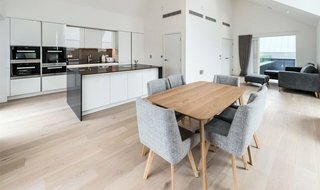 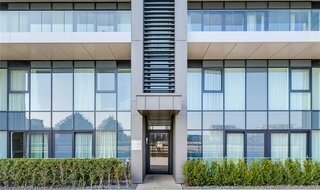 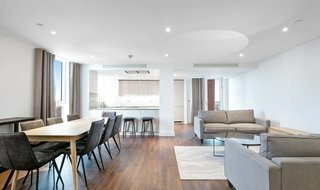 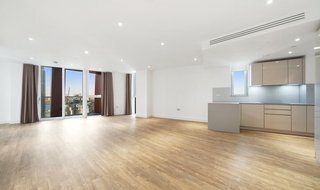 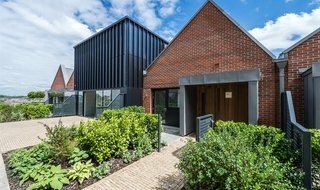 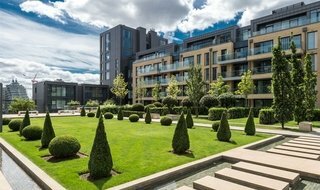 High-spec 4 bedroom, 3 bathroom apartment in Fulham Riverside. 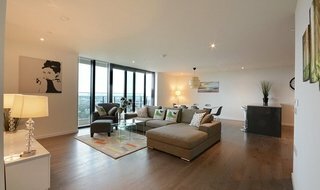 A beautiful two double bedroom penthouse located within this brand new Westminster Quarter development.